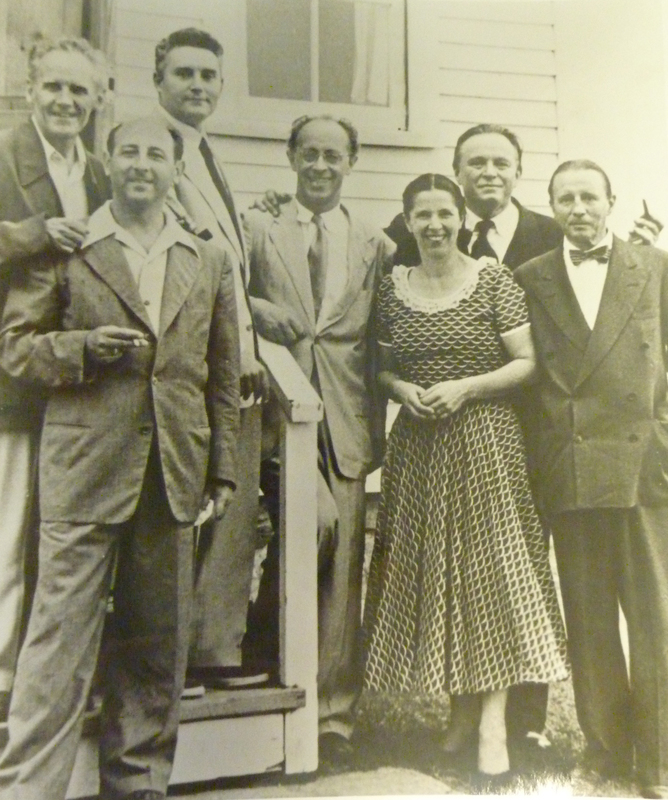 As a result of funding from the University of Pennsylvania’s Otto E. Albrecht Music Library, Marissa Hendriks, project archivist, completed processing the Marlboro Music School and Festival records, a collection acquired by Penn in January of 2013. The archive consists of material that spans all of Marlboro’s history, from hastily scribbled programs for informal concerts during its earliest days to recollections of former participants who fondly look back on their experiences at Marlboro. The collection contains 150 linear feet of concert programs, articles, correspondence, administrative files, photographs, audio recordings, and promotional materials not only from the annual summer festival, but also from the annual touring series Musicians from Marlboro. This collection promises to be an excellent resource for researchers, particularly those with an interest in Marlboro’s significant influence on chamber music in America. The violinist Adolf Busch and his son-in-law, pianist Rudolf Serkin, founded Marlboro Music in 1951 along with flutist Marcel Moyse, pianist and flutist Louis Moyse, and violinist and conductor Blanche Honegger Moyse. 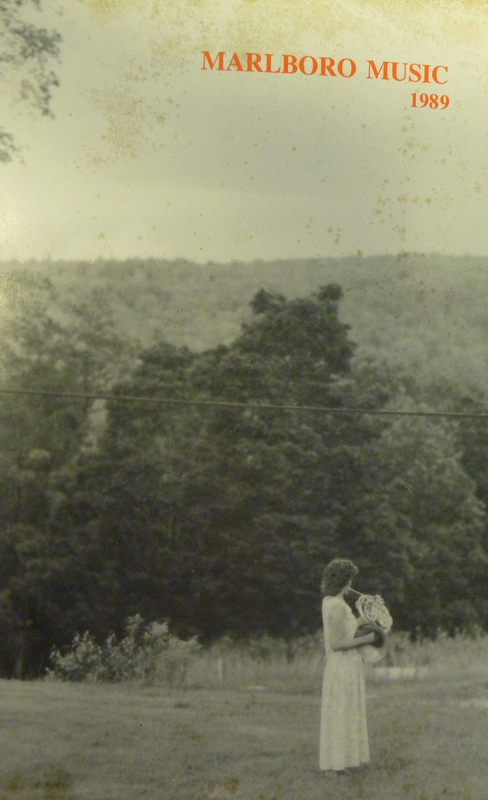 It began as an endeavor to create a music program associated with Marlboro College in rural southern Vermont and culminated in a seven-week summer school and festival focused on the intensive study of chamber music where gifted young musicians could perform alongside professional artists. 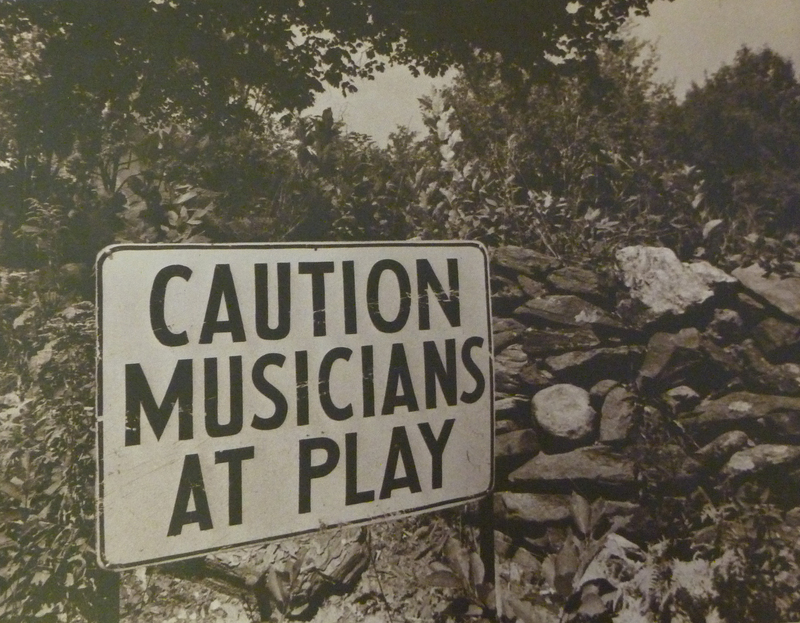 Over the years, Marlboro Music attracted numerous prominent musicians such as cellist and conductor Pablo Casals, cellist Yo-Yo Ma, violinist Joshua Bell, and soprano Benita Valente to name just a few. Currently under the artistic direction of pianist Mitsuko Uchida, Marlboro Music continues to thrive and draw musicians from around the world to its bucolic setting and collegial atmosphere.